Home Smartphones Lenovo sells Smartphones more than PC’s for the FIRST TIME!!! The Chinese multinational computer technology company seems to become a mobile firm rather than the computer firm, which is known through it’s charts in increasing growth of selling units of it’s smartphones. After the first quarter ending on 30th June’14 ,showed that it had impressively sold 15.8 million units which had increase of 39 percent from the year before. Comparatively , PC charts rose by 15 percent only making it to 14.5 million units. This shows that the Lenovo’s combined sales of smartphones and tablets outsmarted it’s PC’s. By the latest figures from IDC , Lenovo has emerged to be the Fourth-Largest smartphone seller globally in the Second quarter. 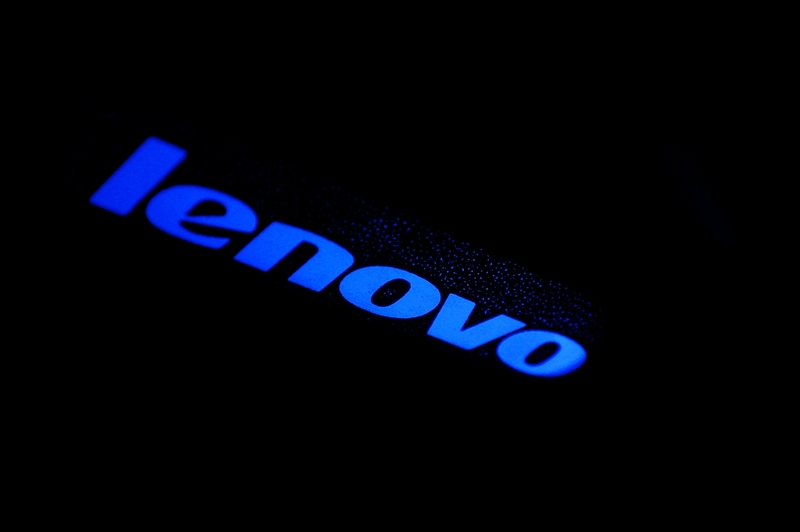 Seeing it’s momentum, it is advisable that Lenovo should change into a mobile firm rather than the computer firm , and with invention in this field procure the First position too.